Julia Buckingham leads a new generation of world-class interior designers bringing her Modernique® chic sensibility to both residential and commercial design projects around the country. Her spectacular collections of licensed product, numerous high profile panels, show houses, and personal appearances around the globe have earned her the reputation of a rock-solid force in the industry. Destined to become a design icon, the soon-to-be author runs highly successful design studios in Chicago and Phoenix specializing in luxury interiors with her signature vintage and modern mix. The thread of design weaves consistently through her career: from her early experience working for Neiman Marcus in fashion merchandising to pursuing her love for collecting antiques which she turned into a business as an antiques dealer to launching her own design company Buckingham Interiors + Design in 2007 where she combines all her passions into a thriving interior design business. Since opening her design studio Buckingham Interiors + Design LLC in 2007, Julia has enjoyed national recognition as a tastemaker and color expert throughout the design industry. 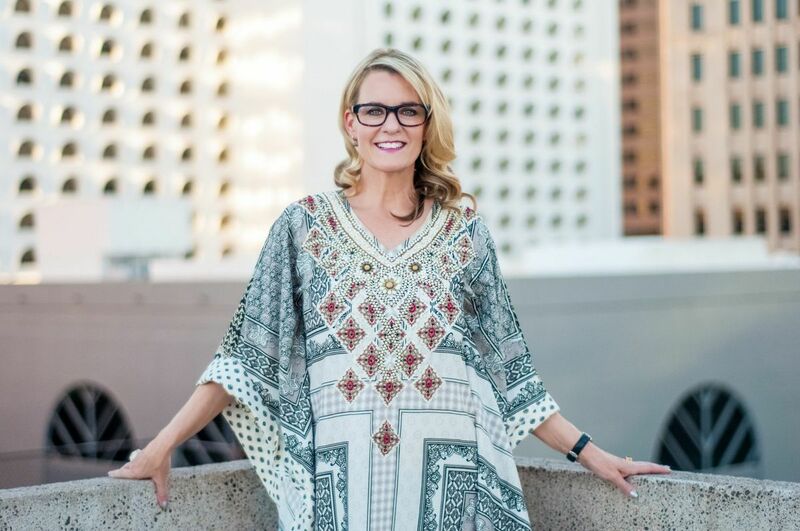 She is in demand as a trendsetter and contributes to Traditional Home magazine’s Color Master Classes and a founding contributor to the popular design blog Material Girls. She is also a Trendspotter for Silestone by Cosentino. Most recently, Julia has partnered with Kohler Company, Silestone by Cosentino, and Benjamin Moore to create a spectacular designer kitchen. Buckingham is often featured as a leading interior designer and tastemaker in national and international media including Elle Décor, Interior Design, Traditional Home, Domaine Home, Luxe, Rue Magazine, Lonny, Chicago Home & Garden, CS Interiors, and Chicago Tribune Home Magazine to name a few. With her finger on the pulse of what appeals to design savvy consumers, industry leader Global Views, a home décor company, recently tapped her to create a line of decorative accessories and accent furniture from barware to tabletop to textiles and furniture to rugs and lighting. Her designs are destined to impact every room of the house with the wide international retail network that will carry her collection. The line debuted fall 2015 is simultaneously contemporary and heirloom-inspired. Her follow up collection is debuted summer 2016 with additional line extensions slated for spring 2017. In addition, Julia has been tapped by Cosentino, the world’s leading purveying of Quartz to create a selection of new colors for their collection recently launched in spring 2015. Buckingham was chosen as a “Haute Trends” designer by Feizy carpets for her innovative and spectacular rug designs which debuted at Las Vegas Market Summer 2016. A smart, capsule collection of two over-the-top-chic designs are featured.